Metallica frontman James Hetfield is starring opposite Zac Efron in the upcoming biopic on serial killer Ted Bundy, titled Extremely Wicked, Shockingly Evil, and Vile. 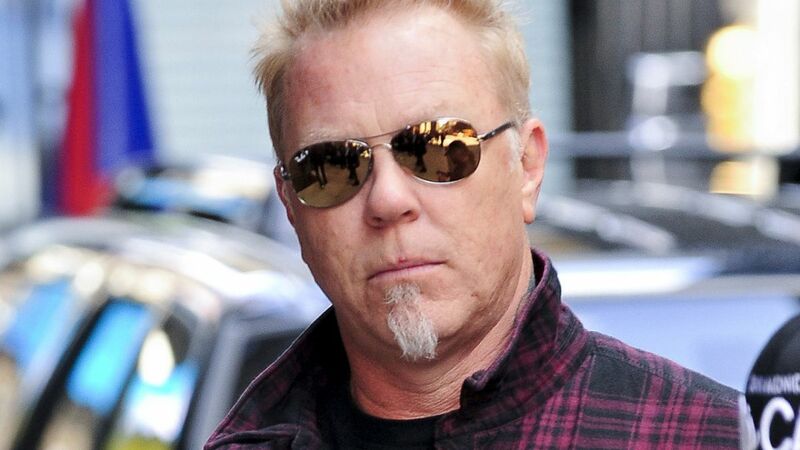 Hetfield worked with Joe Berlinger on the biopic, who also co-directed Metallica’s 2004 documentary Some Kind of Monster. Hetfield is cast as Officer Bob Hayward, the Utah highway patrol officer who first arrested Ted Bundy in 1975. The movie is scheduled for it’s worldwide premiere later this month and also stars Haley Joel Osment, John Malkovich, and Jim Parsons. The first showing of Extremely Wicked, Shockingly Evil, and Vile will be at the Sundance Film Festival on January 26th.